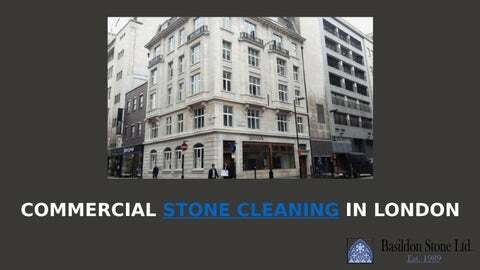 With the help of professional stone cleaning services Basildon StoneÂ can bring your building back to its original colours, as well as improving the appearance it gives your building further protection against structural damage. With a variety of stone and brick cleaning methods at our disposal, we will use a technique that is ideally suited to the type of masonry being cleaned. 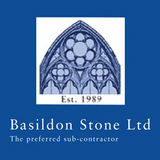 We take the utmost care when in cleaning stone, using tried and tested techniques to remove all traces of dirt and grime making your masonry look as good as new.